Aquarium decor has been getting more realistic every year for many years. 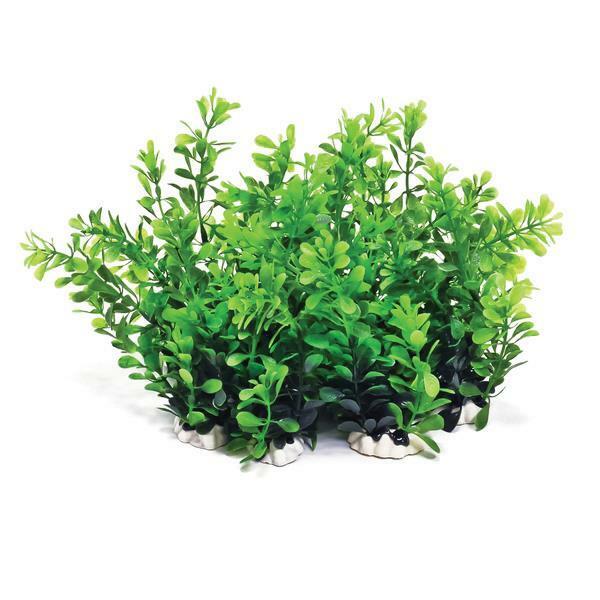 The 12 pack of 6 inch faux aquarium plants resembles Elodea and makes a nice display when bunched together. These plants make excellent hiding places for small fish when placed towards the middle of the aquarium. 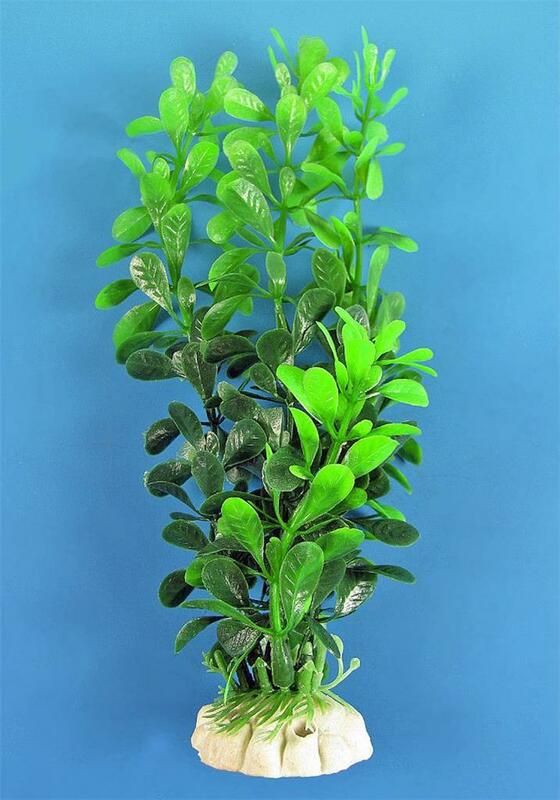 Our line of artificial plants is the most realistic we have ever offered and they come with very affordable prices. 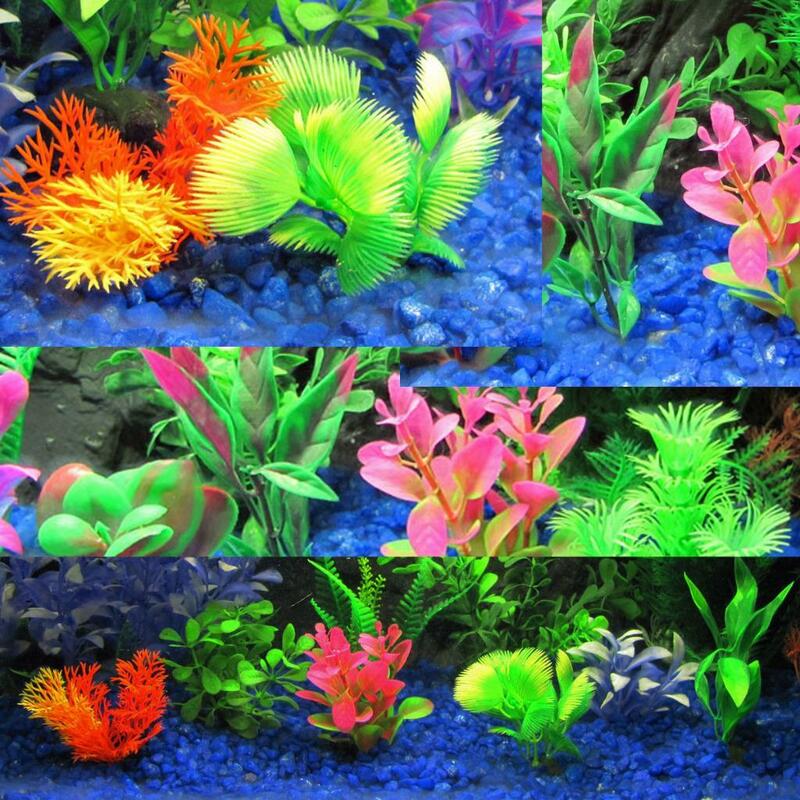 You can easily create a colorful realistic backdrop in your aquarium for minimal cost. Especially when you consider the cost of maintaining live plants.